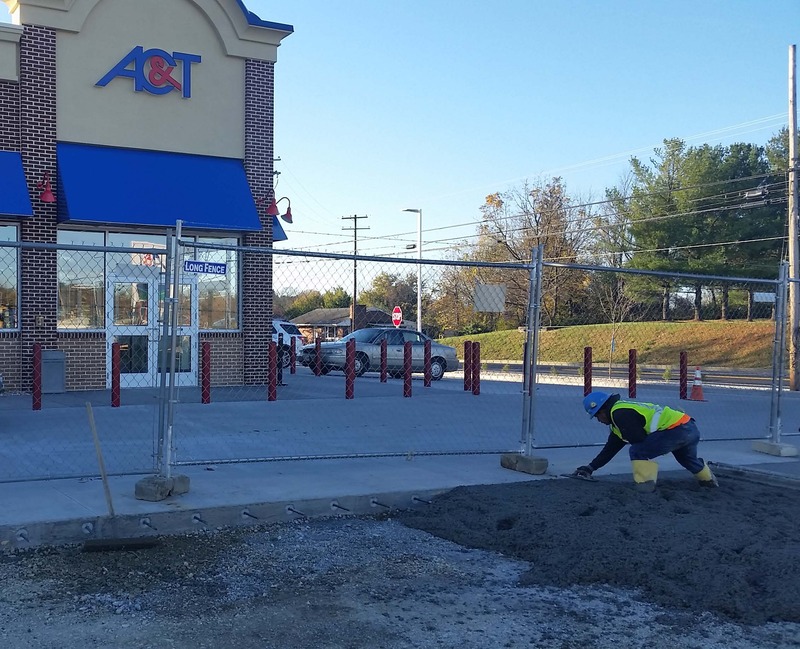 General Contractor: AC&T Company, Inc. 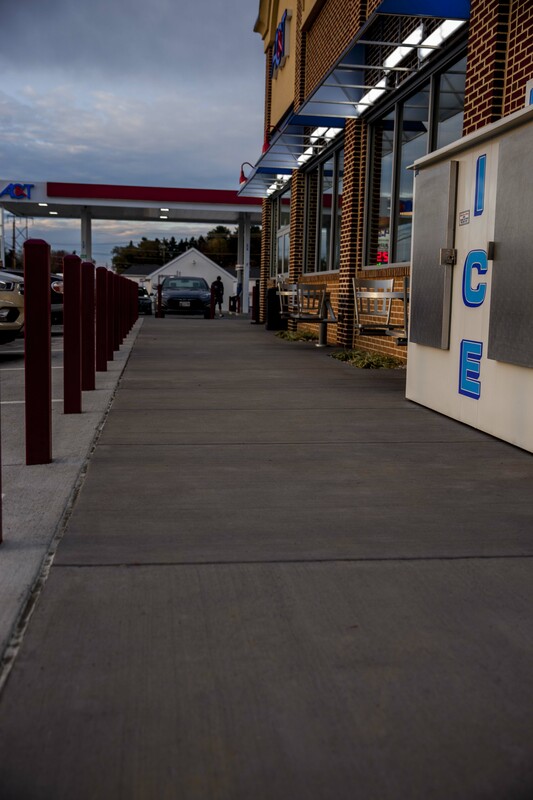 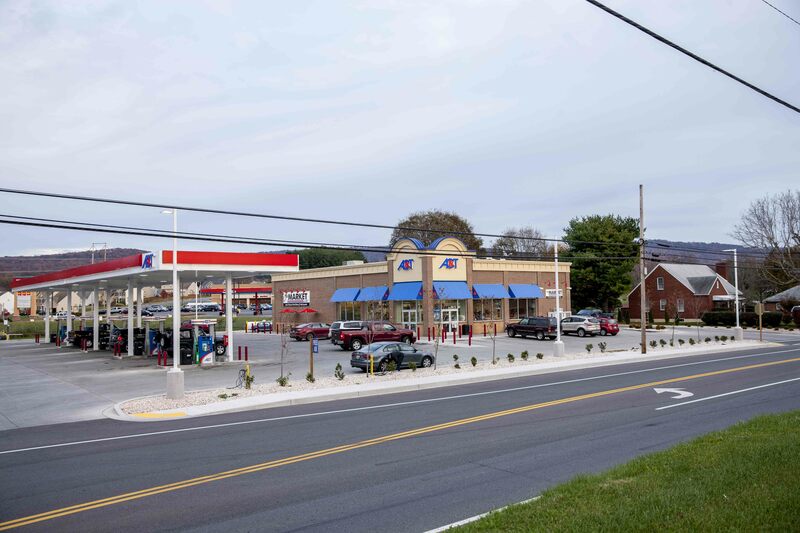 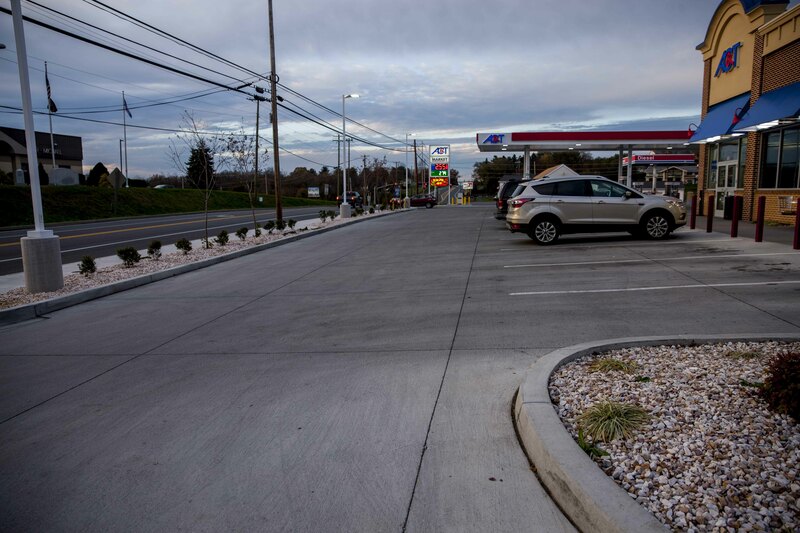 This project consisted of a 5,160 SF full service convenience store with truck and vehicle fueling stations. 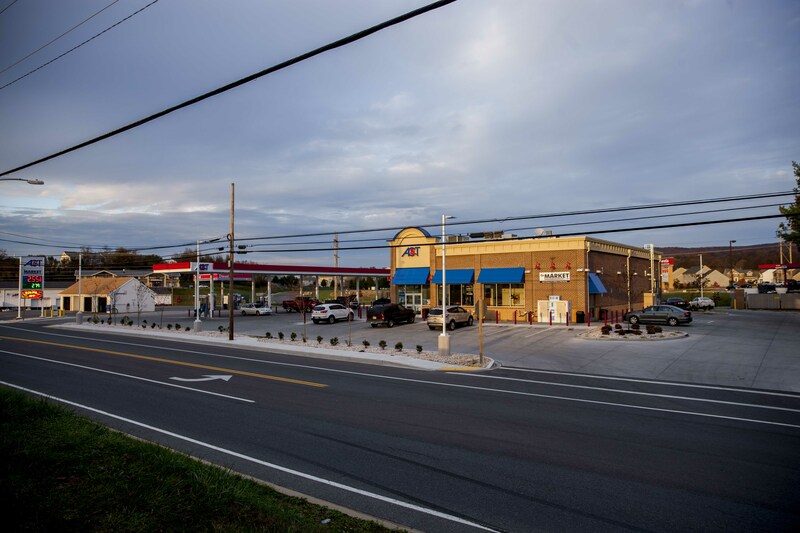 The scope included foundations, SOG, sidewalks, concrete paving, propane tank pad, transformer pad, dumpster pad, gas islands, diesel islands, and gas & diesel canopy footings.